Gated Ranch Colony air park, 4/3 pool home in Tailwinds with nearly 4000 square foot CBS hangar under air! Open floor plan, upgraded kitchen, granite, stainless steel appliances with beautiful vistas from all rooms, add'l living area, office and gym cordoned off in the hangar! Outdoor kitchen, covered patio and the firepit create great recreation area off of the pool area. 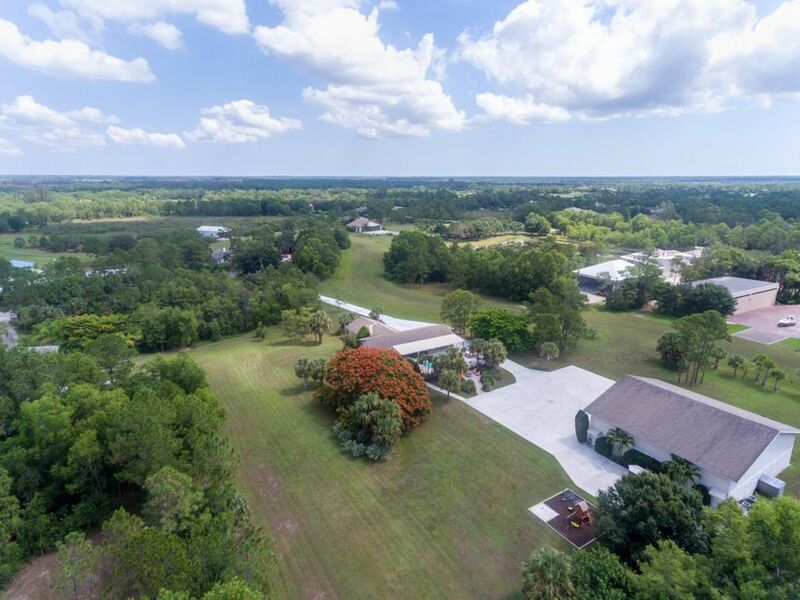 It's a beautiful property on 5 acres of land at the end of a quiet street situated beautifully for privacy and access to the runway. Runway is 3000', Vasi systems, definitely not congested with a low HOA! Come see!